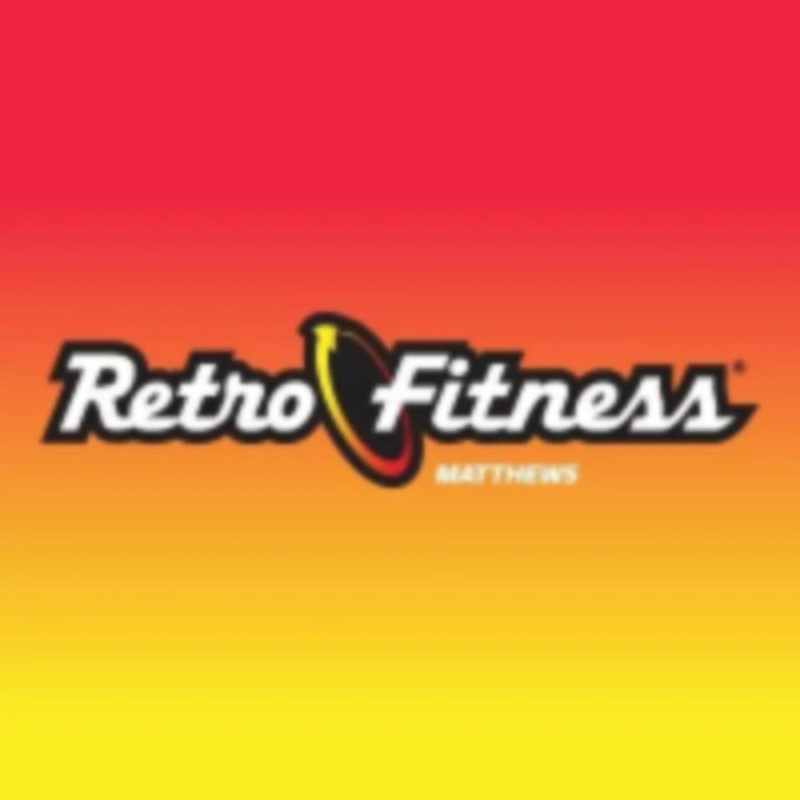 Start taking classes at Retro Fitness of Kenvil and other studios! Born in the Navy SEALs, TRX Suspension Training bodyweight exercise develops strength, balance, flexibility and core stability simultaneously. Join us in the studio for this total body challenge. Be sure to sign up in advance due to limited space. There are no upcoming “TRX Suspension Training” classes on this day. This studio is located at U.S. 46 in Roxbury Township in NJ.